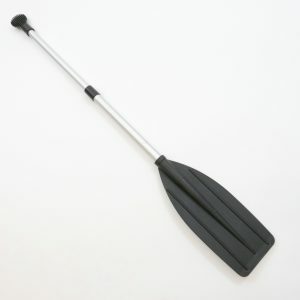 Aluminium 2 blade kayak paddle. Lightweight and detachable for storage/transport. 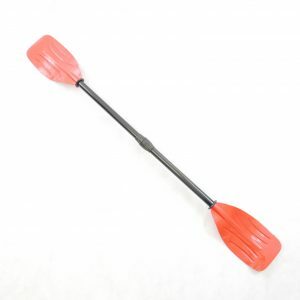 Kayak paddle suitable for young users. Detaches into two sections for storage. 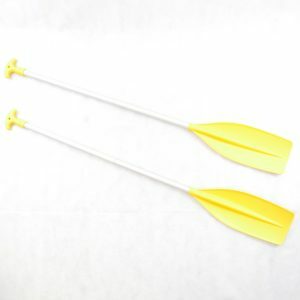 Pair of boat oars with yellow blades. Detaches for storage or transport. 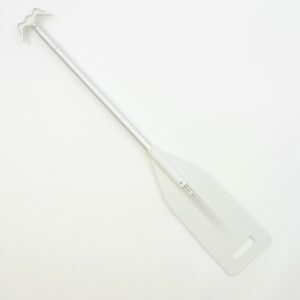 Lightweight combined boat hook and paddle for dinghies and RIBs. Extends to 182cm. 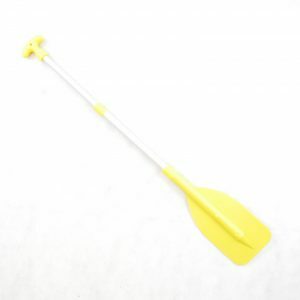 Yellow telescopic boat oar, folds compact for transport or storage. 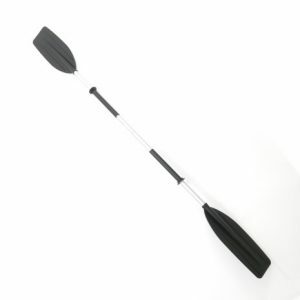 Lightweight telescopic aluminium paddle for boats, dinghies and RIBs. Extendable length 76cm to 106cm.